Mmmmm crescent rolls. From sweet to savory the sky’s the limit on what you can make with these buttery pieces of perfection. This week American Idol is paying tribute to Detroit so I thought I’d get creative and make a hodgepodge of recipes celebrating the city’s diverse culture. Detroit loves their hotdogs and Motown so I wanted to think outside of the box and combine a bit of soul into this culinary classic. 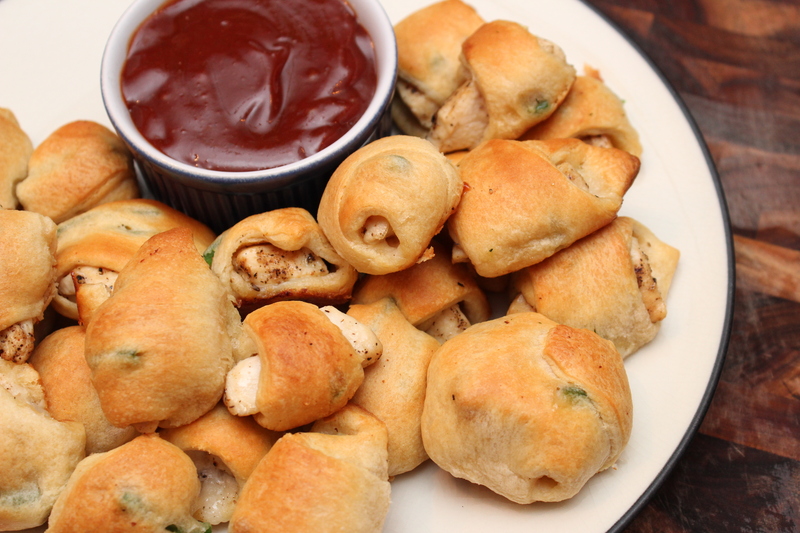 So Voila…spicy BBQ chicken wrapped in delicious crescent rolls. 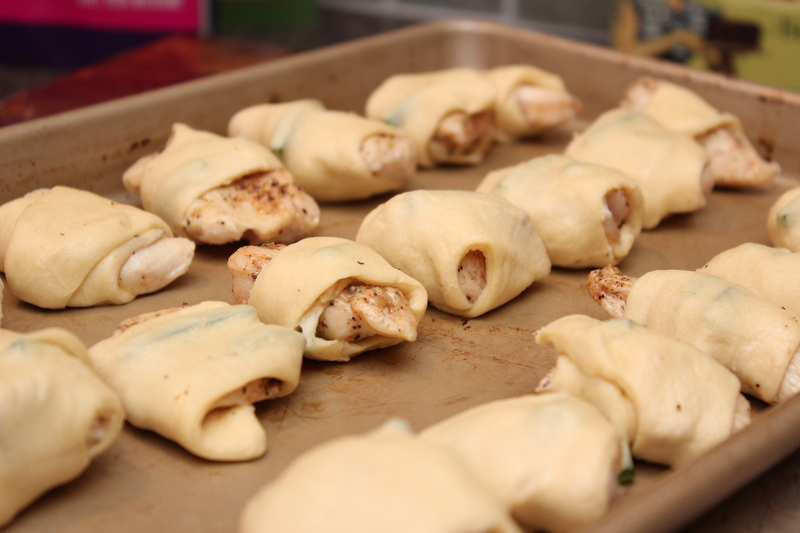 Think…pigs in a blanket, except with chicken!! Check out today’s recipe featured on Lyndsey Parker’s Reality Rocks blog HERE! 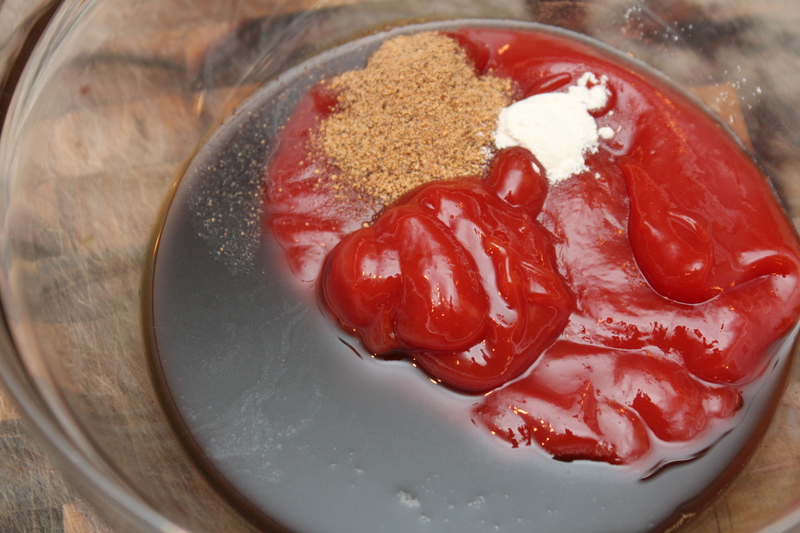 To make the BBQ sauce combine the ketchup and remaining 4 ingredients in a medium bowl and mix until well combined. Heat the olive oil in a large dutch oven over medium high heat. 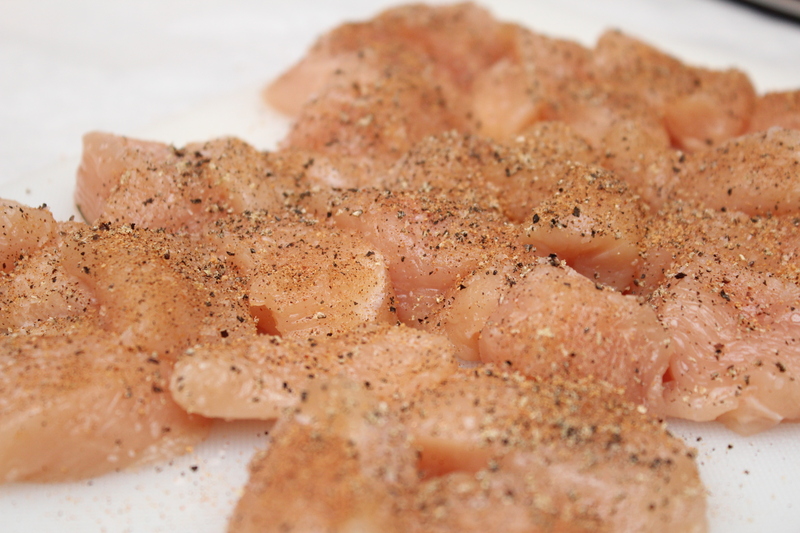 Cut the chicken into 1 inch pieces and liberally season with the salt, pepper and BBQ seasoning. 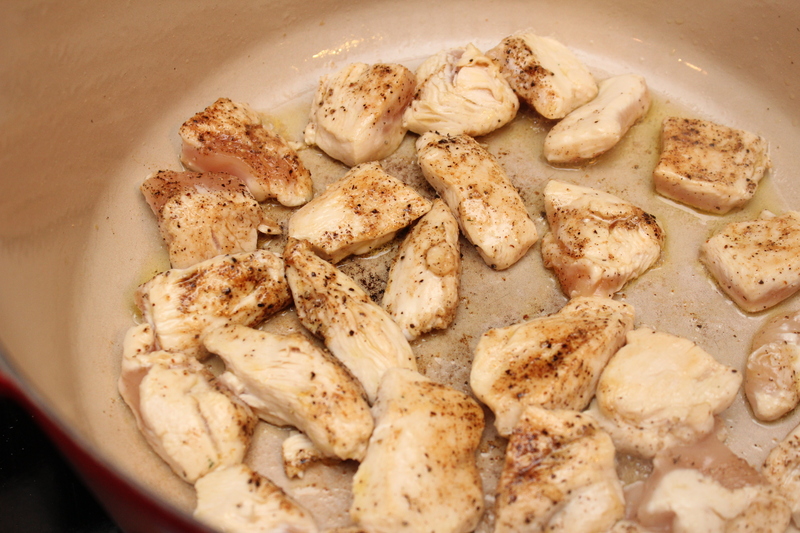 Add to the skillet and lightly sear on each side for 1-2 minutes. Remove and set aside. 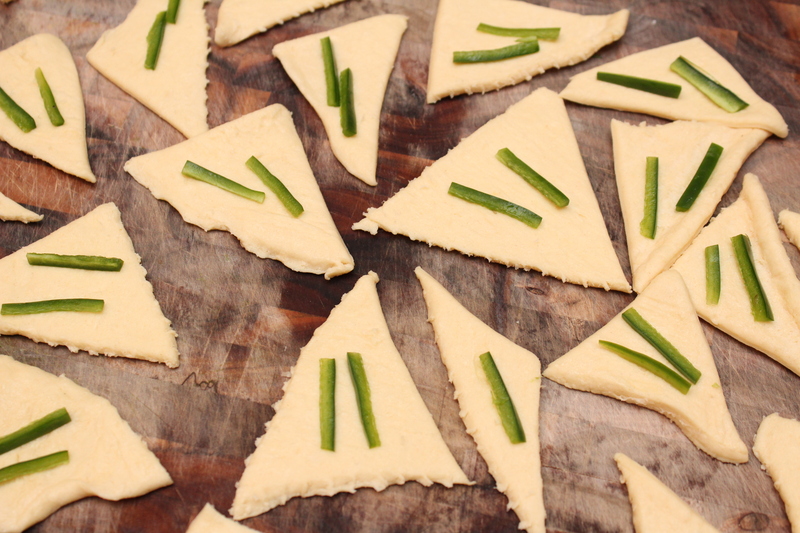 Spread out the crescent rolls and cut each triangle into 3 mini triangles. Top with 2 slivers of jalapeño. Take a piece of chicken and wrap with the crescent roll. Lay seam side down on an ungreased baking sheet. 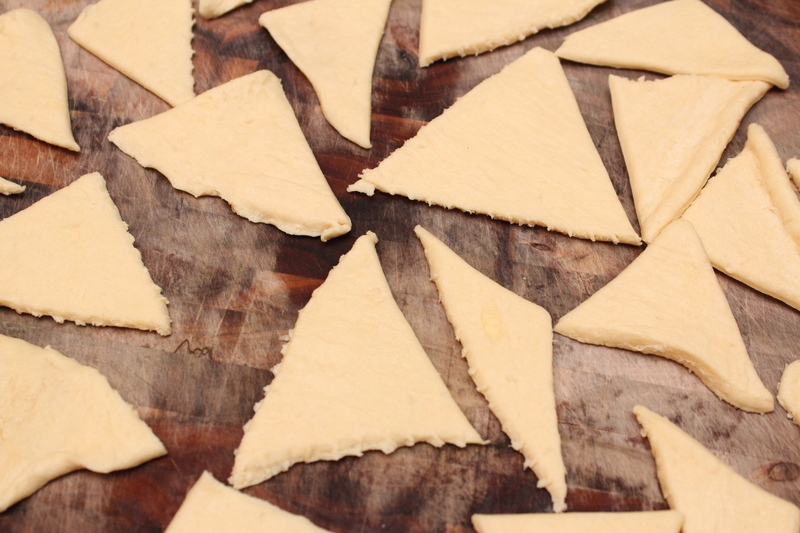 Bake until the crescent rolls are a rich golden hue. 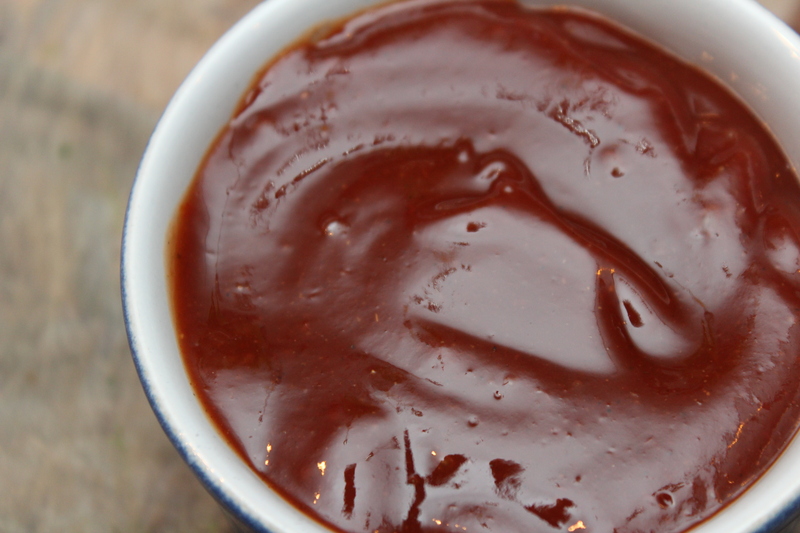 Serve with the BBQ sauce.